Astoria Light is a Natural material. 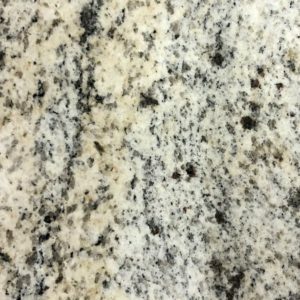 Astoria Light is a Low priced Granite stone. Astoria Light is a Natural Granite from , Landford Stone offer this type of stone in a variety of thicknesses and finishes. Astoria Light is a Low priced stone and will look incredible in your home!